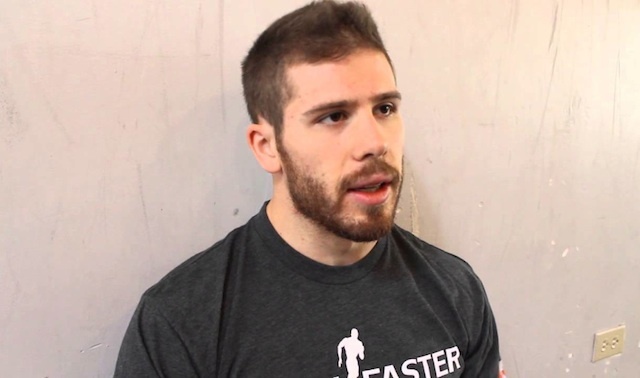 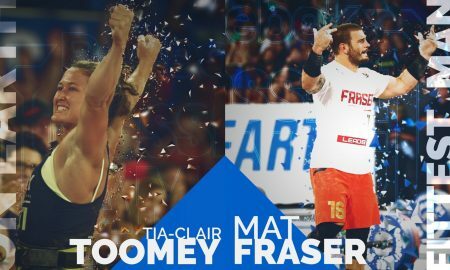 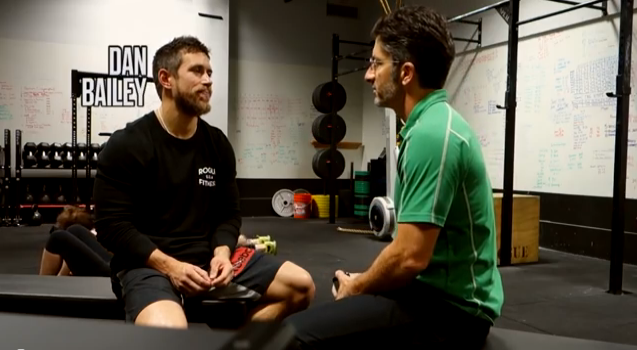 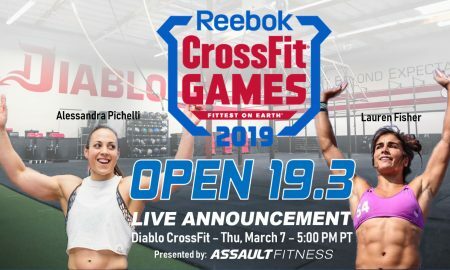 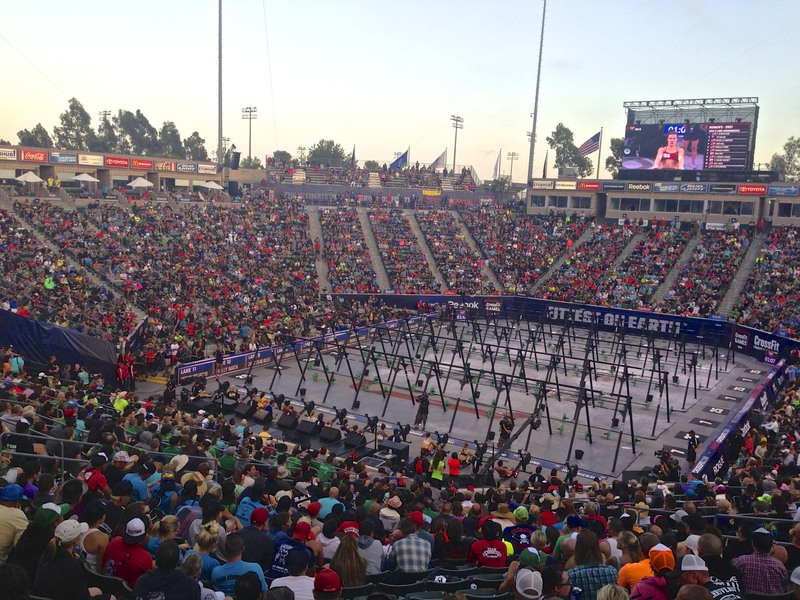 All posts tagged "CrossFit Games"
2015 CrossFit Regionals To Be Combined! 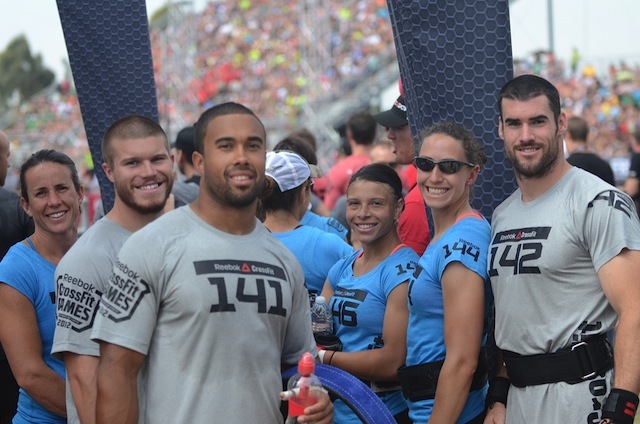 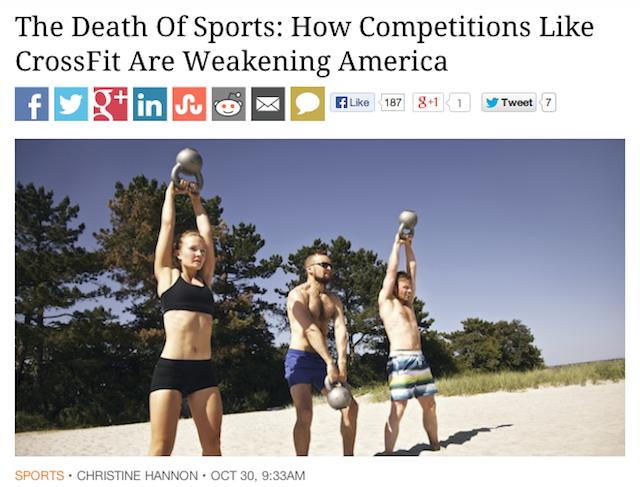 CrossFit Inc. 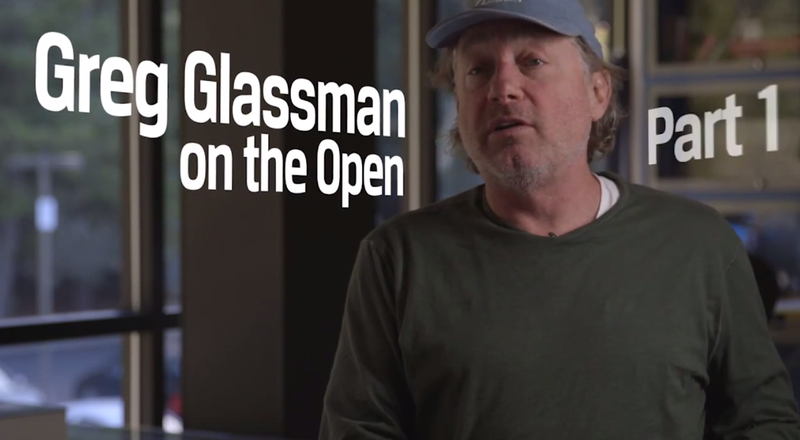 Founder and CEO Greg Glassman discusses the goal of the Open.